This list is for window and through-the-wall air conditioners with heater units, but we do have a list for portable models with heaters. 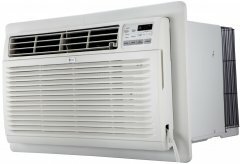 Heating ACs come in various BTU rating, but generally offer supplemental heat typically suitable for southern states where cold temperatures do not hit very low numbers. 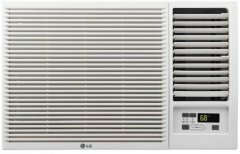 Considering this air conditioner's aggregate ranking of 85%, we are confident that the LG LW8016HR is, as of now, Alphachooser's best air conditioner with heater 2019. 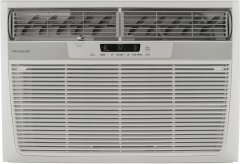 Furthermore, we think that our 173 reviews sampled from our sources give us a high confidence level (more on confidence levels) that pushes us to label it a "no-brainer best choice." 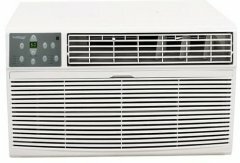 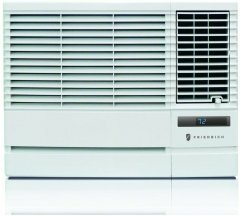 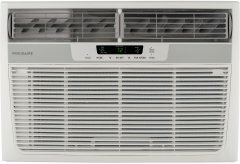 With its star rating of 4 computed from 69 reviews, here is second best air conditioner with heater. 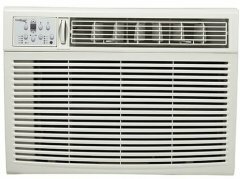 * This list is based on an in-depth analysis of hundreds of air conditioner with heater reviews from across the web.